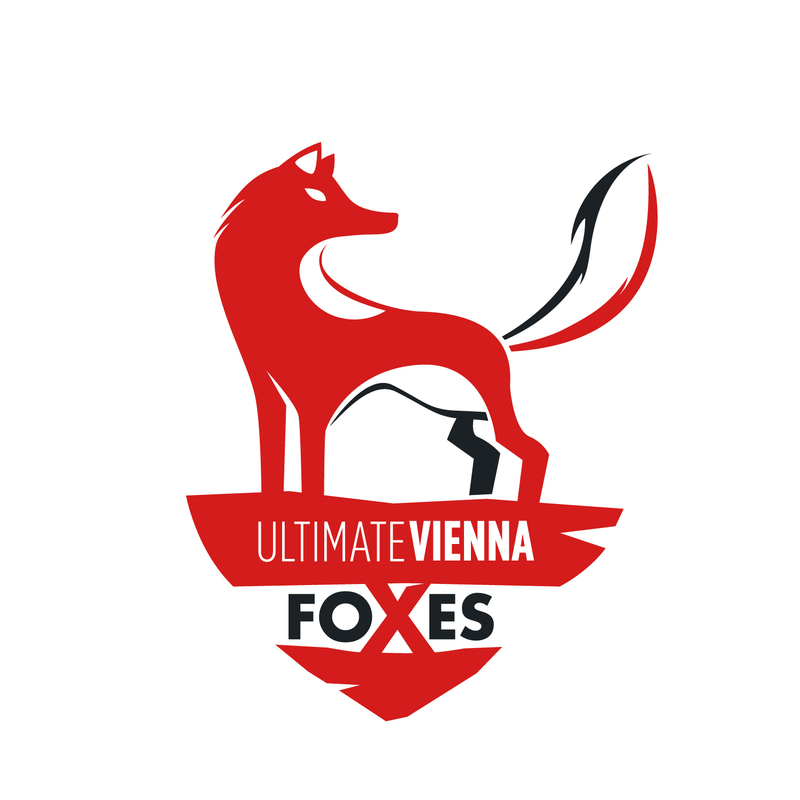 After some big discussions if we should add the fox in our Ultimate Vienna logo we decided to use it as our juniors mascot. 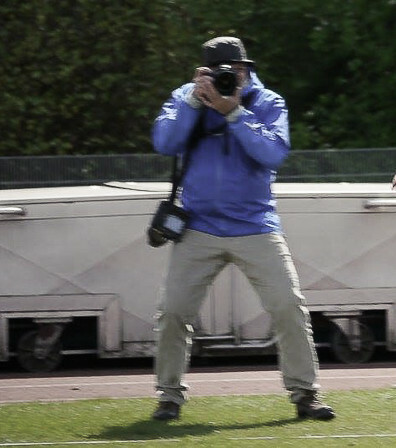 The Story: We have been training at "Helfortplatz" for several years now and sometimes we saw a shadow in the pack of the pitch. One time the sneaky fox even managed to steal a sweater from Silke. To keep this story alive, we decided to train our juniors to be as sneaky as the fox at helfort. 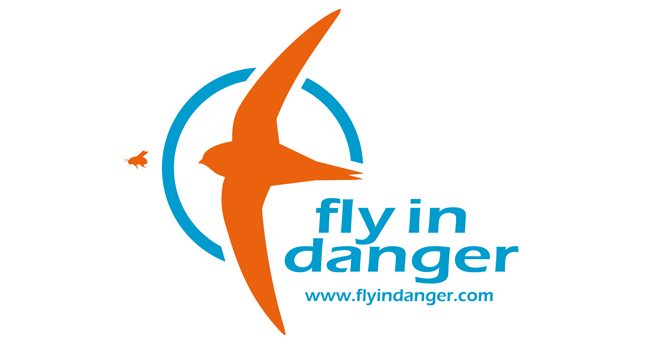 We want to establish a new opportunity for juniors who want to get to know and train ultimate. The practic is open for everyone if you want more information check out here.